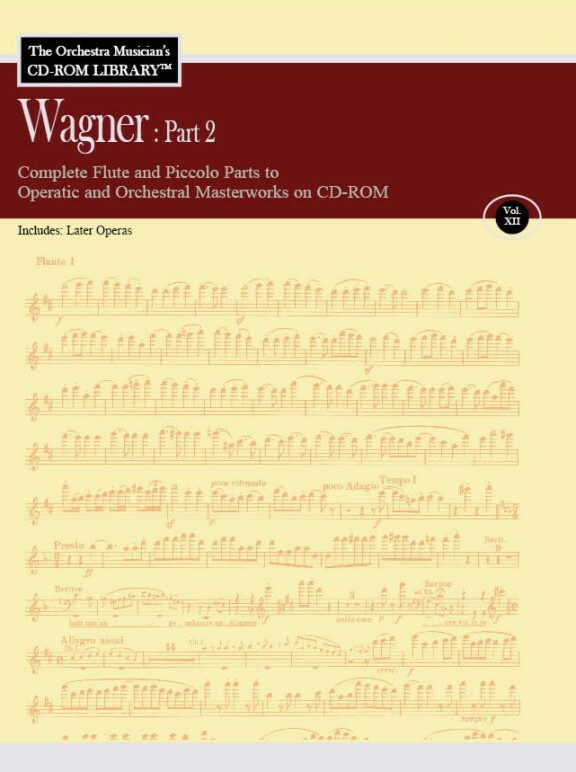 Complete Low Brass parts (CD-ROM) to the orchestral masterworks included in The Orchestra Musician's CD-ROM Library™, Volume 12: Wagner Part 2 (Later Operas). If these parts were purchased separately, this collection could cost $500.00 or more. Parts are easily viewable and printable on either PC or Mac using embedded Adobe® Reader technology.